Trufora offers Free Shipping on all purchases. Trufora offers Free Returns on all purchases. 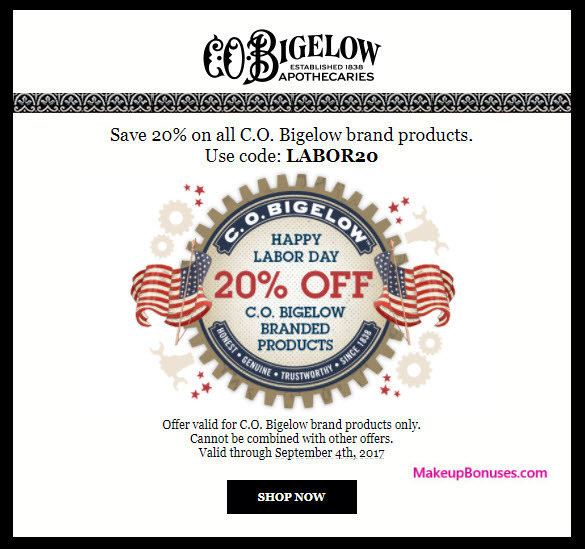 Memorial Day Beauty Discounts of Up to 50% Off Sitewide from 18 Stores! 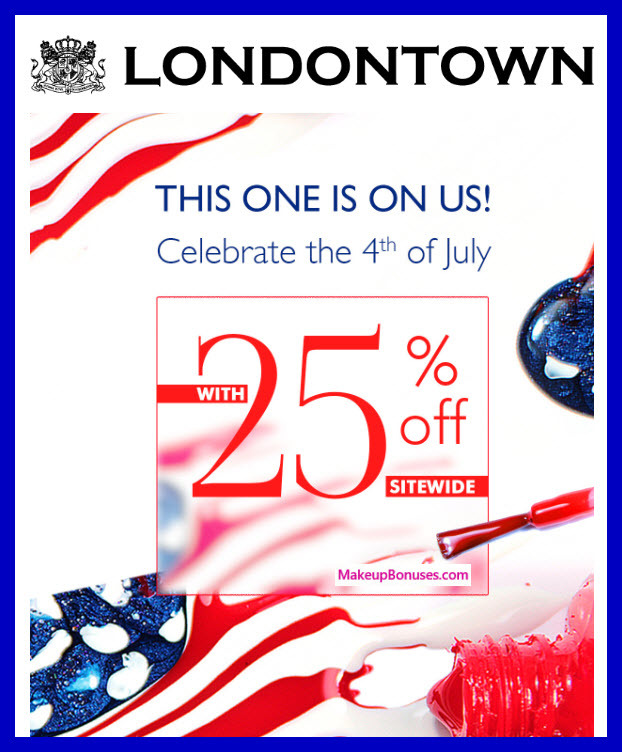 New Beauty Discounts at 27 Stores! Gilt offers Free Shipping with a minimum purchase of $99 plus code SHIP99. Would you like to see ALL AVAILABLE OFFERS (instead of just the new offers in this post)? 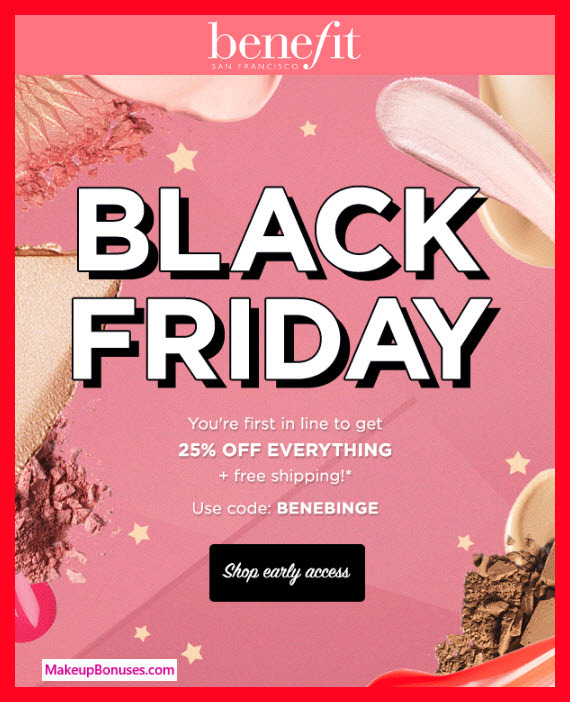 Beau Gâchis offers Free Shipping on purchases of $25 or more. BECCA Cosmetics is a Cruelty Free brand. Chantecaille is a Cruelty Free brand. glo offers Free Shipping on purchases of $50 or more. Korres is a Cruelty Free brand. Loxa Beauty offers Free Shipping on purchases of $50 or more. Loxa Beauty offers Free Returns on all purchases. Mankind offers Free Shipping on all purchases. Murad offers Free Shipping on purchases of $50 or more. Natural Skin Shop offers Free Shipping on purchases of $75 or more. Pacifica Beauty is a Cruelty Free & Vegan brand. 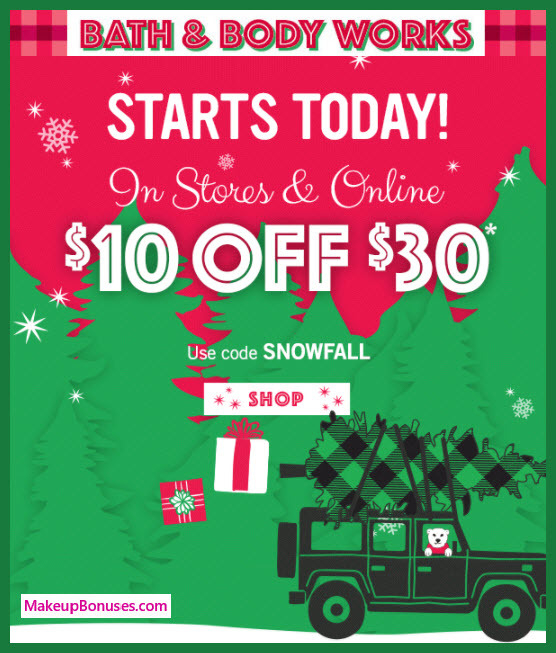 Phytomer offers Free Shipping on purchases of $100 or more. Promotion applicable for August, September, October and November 2017 Must Have boxes only. pur-lisse is a Cruelty Free brand. Rodial offers Free Shipping on purchases of $300 or more. Sahajan is a Cruelty Free brand. 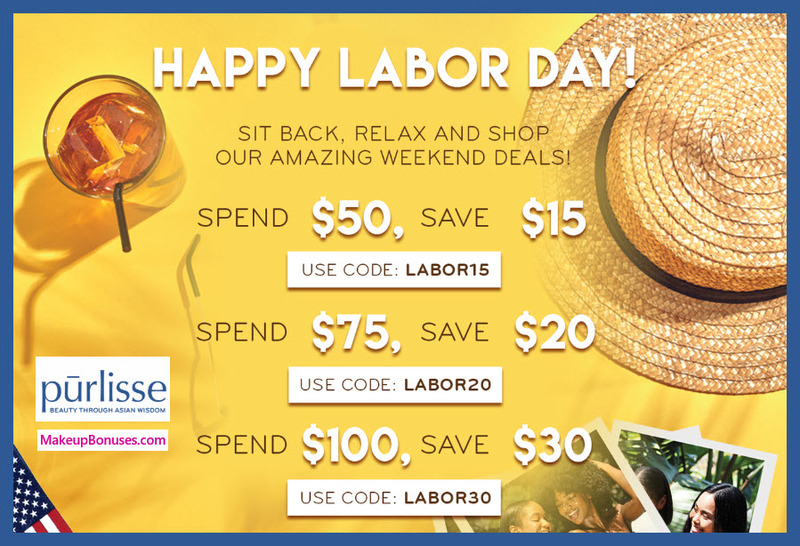 TamBeauty.com offers Free Shipping on purchases of $40 or more. Target offers Free Shipping on purchases of $35 or more. Target offers Free Shipping for REDcard members when using REDcard members. Target offers Free Returns on all purchases.Through Saturday, December 23, 2017, receive free standard shipping on Target.com (all 50 states and APO/FPO addresses). Excludes items marked “only ships with $25 orders”. Tarte is a Cruelty Free & Vegan brand. 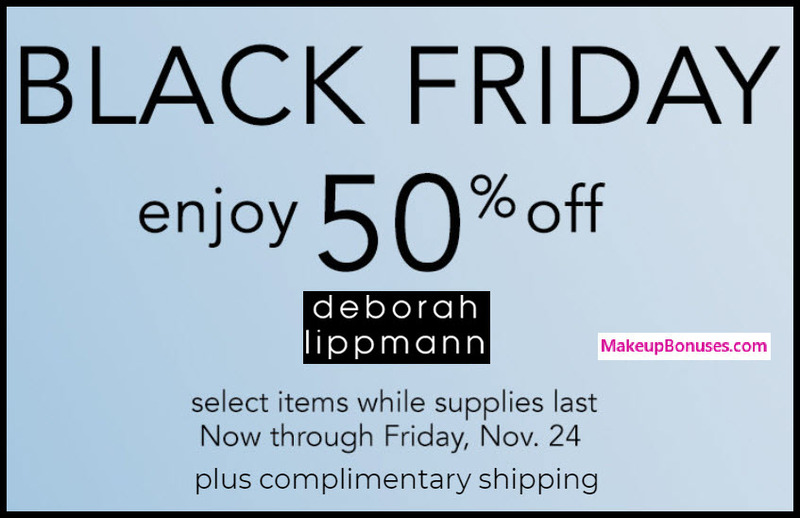 Urban Decay offers Free Shipping on purchases of $50 or more. 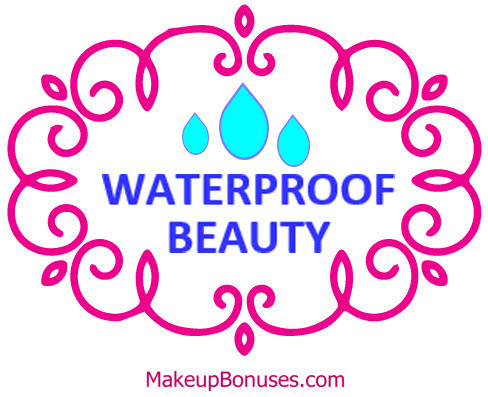 Urban Decay offers Free Shipping for UD Beauty Junkies members. Urban Decay offers Free Returns within 45 days of shipping date. Winky Lux is a Cruelty Free brand. 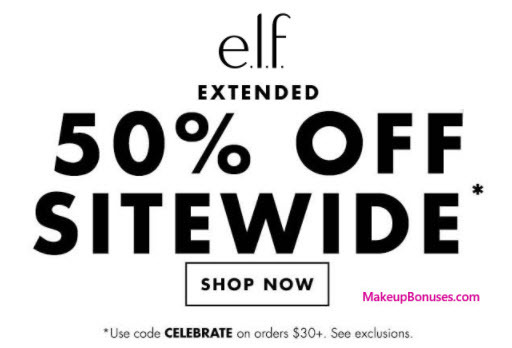 More Great Black Friday Beauty Discount Offers! Amazon.com offers Free Shipping for Prime Items for Prime Members ($99/year) members. Amazon.com offers Free Returns on specially marked products. Bon-Ton are frequently also available at their sister stores: Bergner’s, Boston Store, Carson’s, Elder-Beerman, Herberger’s, and Younkers. Phyto offers Free Shipping on purchases of $75 or more. Sky Organics is a Cruelty Free brand. Sky Organics offers Free Shipping on all purchases. The Body Shop is a Cruelty Free brand. W3LL PEOPLE is a Cruelty Free brand. Wet N Wild is a Cruelty Free brand. 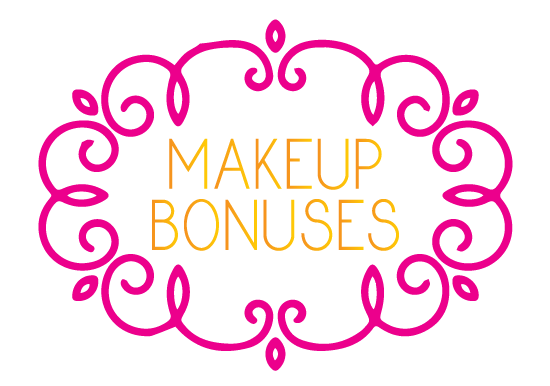 Jurlique Free 7-piece Bonus Gift and Friends & Family Time!